Blackwood Park is located in the Adelaide hills approximately 15 km south of Adelaide CBD. 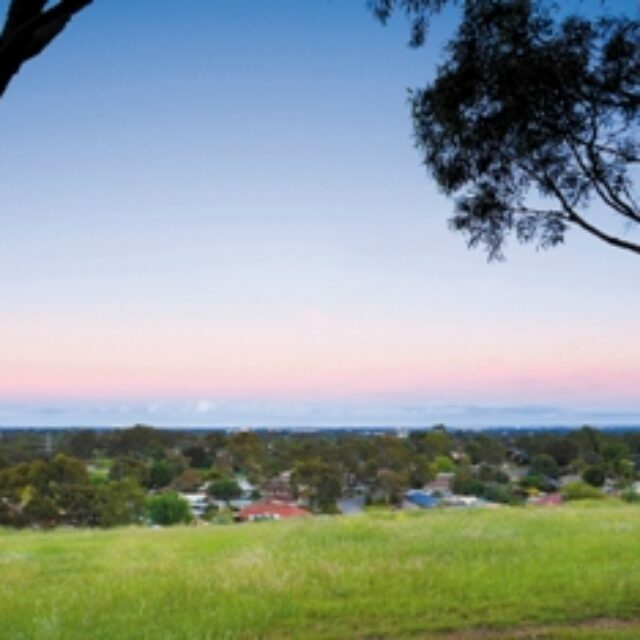 Developed by Adelaide Development Company, the site covers 168.7 ha and was previously used for agricultural purposes. Upon completion, the development will include approximately 1200 residential allotments and significant open space incorporating locally endemic species, propagated from seeds collected from the site to ensure that indigenous strains of trees, shrubs and wildflowers are retained to support the local wildlife. The development incorporates an integrated approach to the design and management of the subdivision and over 400 ha of parkland surround the three final ‘nodes’ of development.